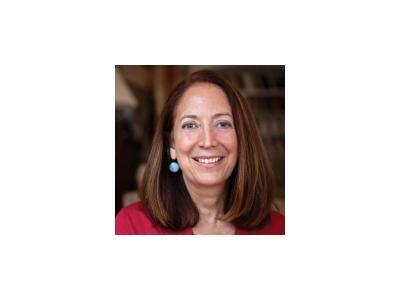 Meg Hirshberg is the author of "For Better or For Work: A Survival Guide for Entrepreneurs and Their Familes." She has been a columnist for Inc. Magazine since May 2009 when the magazine launched her "Balancing Acts" column. In "Balancing Acts," Meg Hirshberg discusses issues related to balancing "building a company" and "building a family." Her column followed immense response to her article "Hitched to Someone Else's Dream" which appeared in the September 2008 issue of Inc. For, as the spouse of Gary Hirshberg, co-founder of Stonyfield Yogurt, she knows all to well the hardships facing the entrepreneurial family.